Mac Alsfeld comes from a background of accomplished actors and minor league batboys. 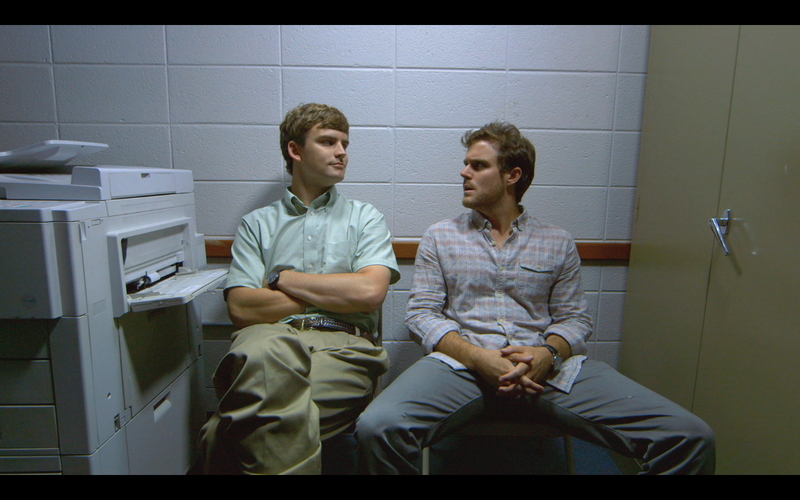 He, along with Andrew Megison and Grayson Ward, started Louisiana's only, LSU-broadcasted sketch comedy show, Sketchmo. At the age of 26, Alsfeld has been in the film industry for over 11 years and 35 films. He's assisted and studied under legendary talents like Alan Arkin, Jonah Hill, and Kevin Costner. Alsfeld is also part of the comedy screenwriting trio, Abby Normal. This is his directorial debut. When a volatile argument breaks out upstairs between an unbalanced daughter and her avoidant mother, an unexpected turn occurs when they discover they are not the only ones in the bedroom.